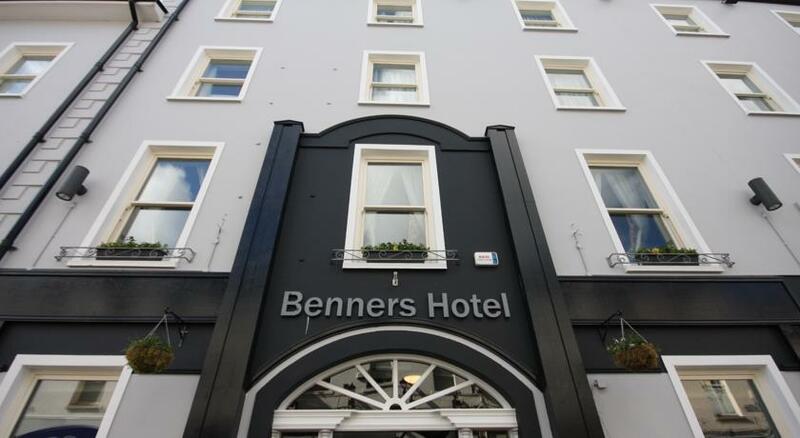 Benners Hotel in the centre of Tralee is one of the oldest hotels in Kerry and has been operating for over 200 years. 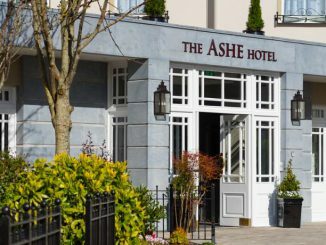 It was recently taken over and completely refurbished by the O’Sullivan Family who have been in the catering business for over a century. 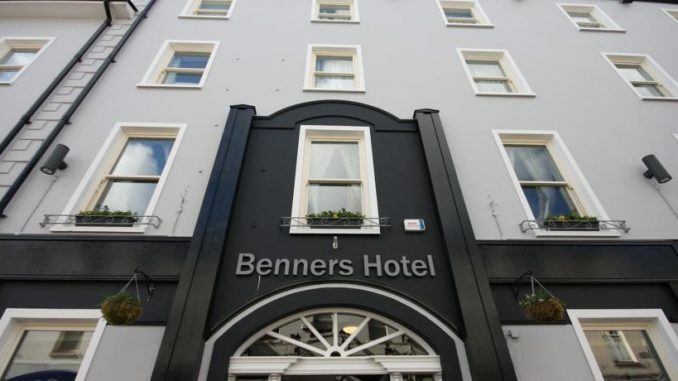 As well as providing comfortable modern accommodation in the centre of the town, Benners Hotel Tralee provides good food, drink and entertainment and its bar and restaurant is popular with both locals and visitors. There is free WiFi throughout the hotel. Parking is 1 minute walk away and costs €4 per day. 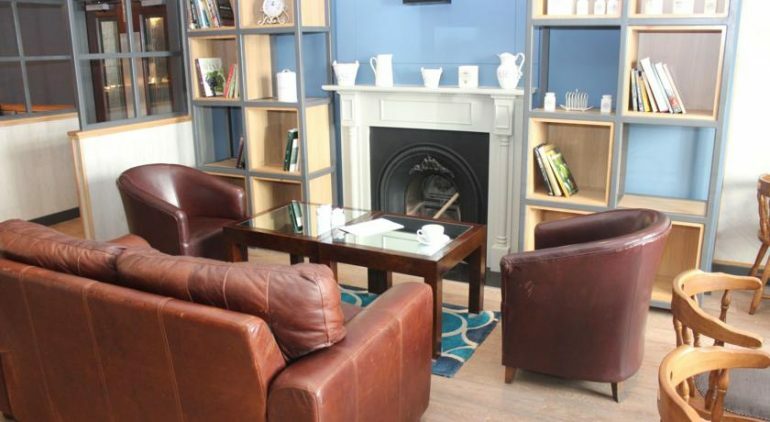 Benners has 43 guestrooms which have En-Suite facilities, multi-channel Television, Telephone, free Wi-Fi, Tea & Coffee making facilities, Iron and Ironing board and hairdryer. 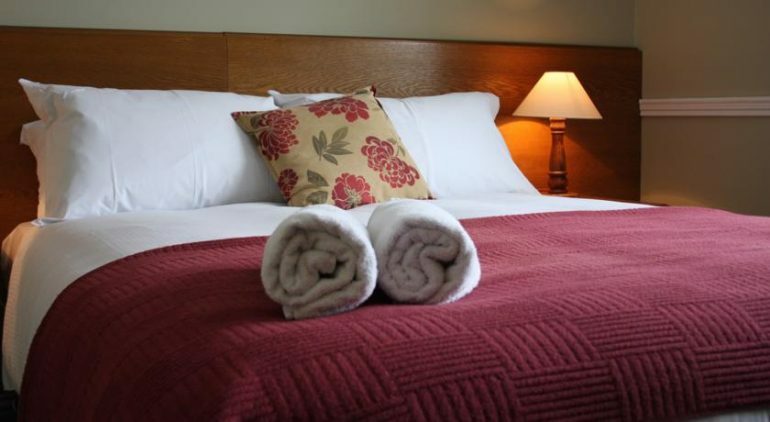 The bedrooms are quite large and comfortable with double and single beds. 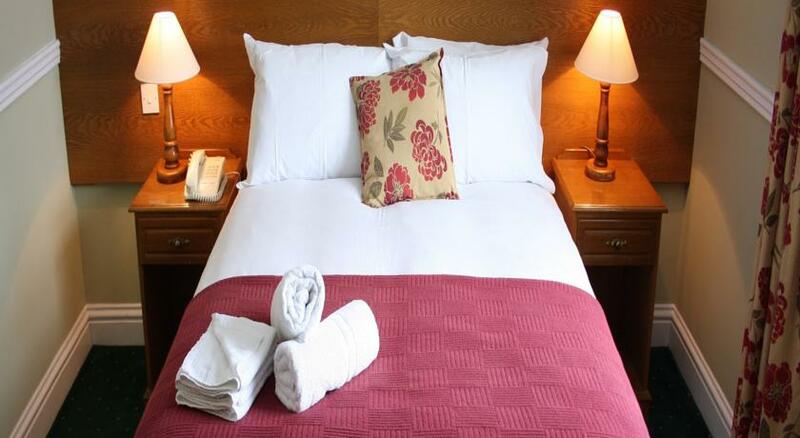 You can choose from Standard Single Room, Twin, Double or Deluxe Rooms. There is free internet access in the rooms. Benners Gastro Pub is a popular venue locally where lunch and dinner is served daily. 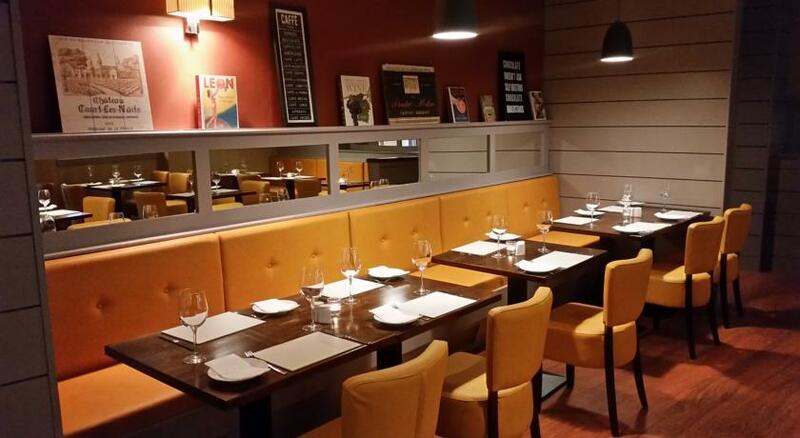 The menu is wide ranging with lots of tasty Starters, Mains and Desserts. 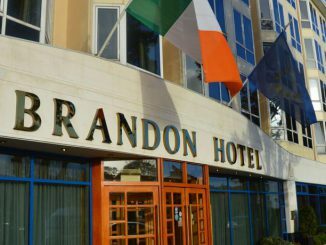 It hasa good mix of Irish, European, International and Asian Dishes with a variety of Fish, Meat and vegetarian dishes. The Cafe at Benners is open for Breakfast and Lunch and has ans equally varied menu. This is a nice place in Trlee for a relaxing casual light meal. 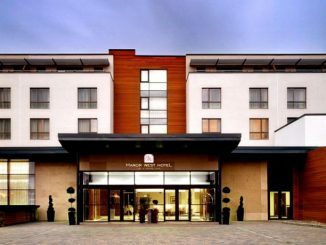 On the doorstep of this 3 star hotel in Tralee town centre is a range of shops, pubs and restaurants. 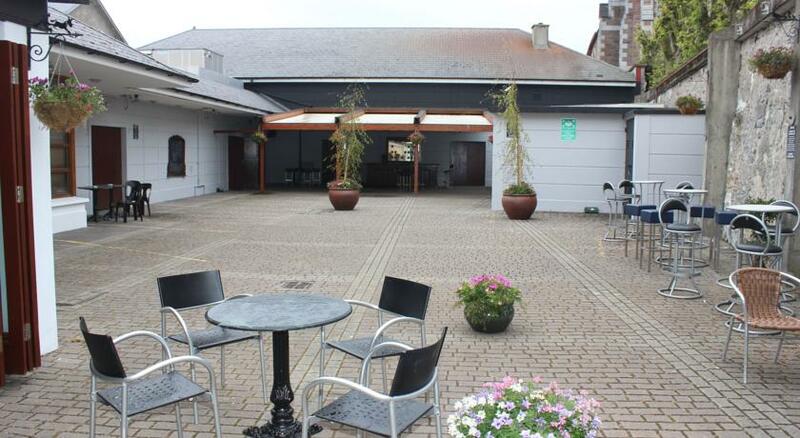 The town park and Síamsa Tíre theatre are just a few minutes walk away.